Every parent wants what is best for their children. We don’t want our children to lose their culture. We want them to experience and benefit from the culture and values we cherish…. 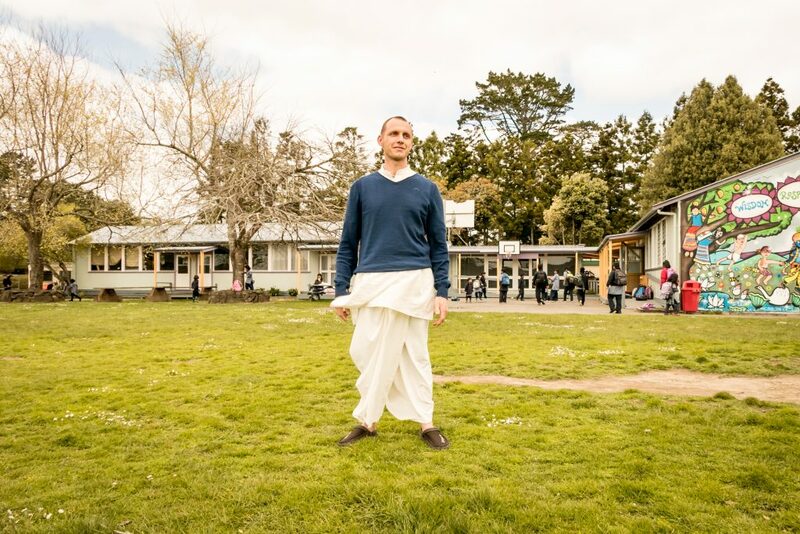 What’s it Like at Hare Krishna School? This video was shown on NZ national TV. 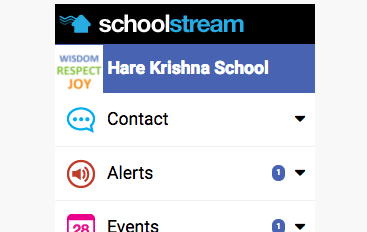 It nicely captures the special character of our school.